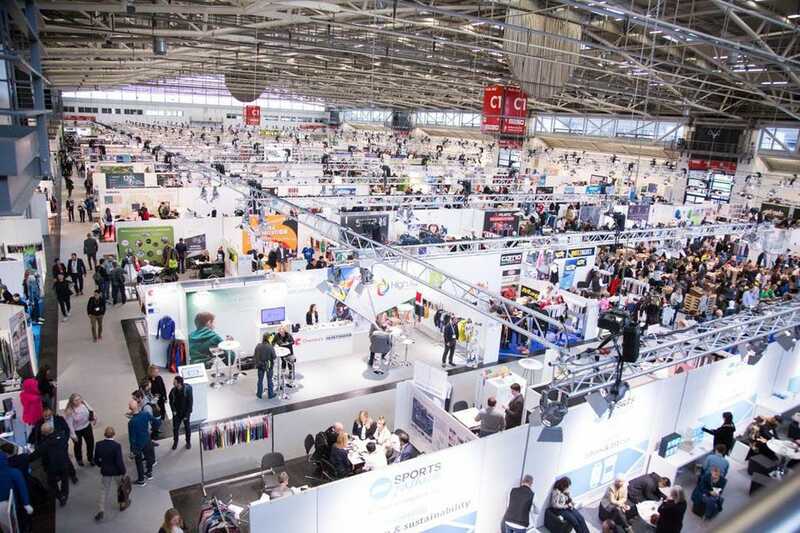 Munich-based Performance Days is an event created especially for functional fabrics for sports and work clothing with the aim of giving textile manufacturers, suppliers and service providers the opportunity to present their products to decision-makers from almost every European active clothing and functional wear brand. Performance clothing is central to the business of the outdoor recreation sector in Europe. According to the latest State of Trade Report from the European Outdoor Group, the apparel category represents 50% of the market’s value. Next month’s Performance Days Functional Fabrics Fairhas as its theme ‘The Beauty of Function’ and aims to show that the concept of beauty is also relevant to functional fabrics for the collections of summer 2021 and beyond. Independent design professional Anne Prahl specializes in sustainable design innovation and her Expert Talk – ‘Designing Beauty: Considered Innovation for Performance Products’ – will address ‘what role sustainability plays within the context of beautiful functional fabrics and clothing’. She will be exploring the meaning of beauty and how it can be created through a combination of color, texture, fabric handle and garment construction before outlining some of the sustainability challenges this brings. For the next few years, I expect to see lots of incremental innovation around fabrics, manufacturing and recycling technologies. We will also see the continuation of new consumption models, such as sharing, rental and reuse, which will have an impact on how functional clothing is designed and used. In response to growing consumer demand, so-called sustainable fabrics will become more ubiquitous and commercially viable. The industry’s long-term future looks more disruptive, as we will see a new generation of bio-based materials that are lab-grown and engineered, as well as 100 % recyclable and biodegradable textiles fit for the circular economy. This move will also affect how fabrics are coloured and finished and clothes are manufactured so they can be fully recyclable or biodegradable at end-of-life. This will no doubt lead to highly unique and surprising aesthetics, silhouettes and styling. Another important factor in designing and developing functional clothing in the future will be the use of digital and 3D tools and systems. Some of these tools, including digital material libraries, 3D design programs, virtual prototyping, digital and automated manufacture and digital sales, will provide exciting opportunities for designing and producing original and customised clothing. I have been working with many different companies, large and small, to find creative ways to make sustainability part of the design process. The first step is to have a clear vision on what sustainability means for the brand we are designing for. This vision needs to be inspiring and achievable and requires a good support system so that designers and developers can make the vision reality through educated choices. Next PostNext Sustainable students: How easy is it to be more environmentally-friendly?